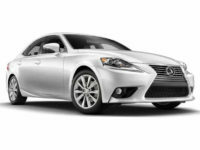 Your search for the best Lexus leasing agent in New Jersey is now at an end! 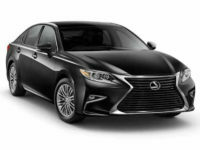 Jersey City Car Leasing is by far the number one place to lease a top quality, luxurious Lexus automobile anywhere in the NJ area! 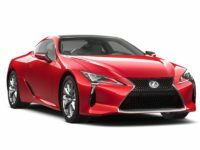 Our tight connections with Lexus dealerships throughout the state allow us to present to you a selection of Lexus vehicles (and virtually every other make of auto) that is simply without peer anywhere in New Jersey! 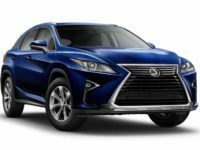 The ES 300h Sedan, the CT 200h Hatchback, the GX460 SUV — Jersey City Car Leasing has the Lexus that you want in stock, guaranteed! No more trekking out to inconvenient locales to visit car lots that may very well not even have the car that you want to lease, no more dealing with pushy salespeople who will try high pressure sales tactics or try to up-sell you on a more expensive vehicle than you really want. 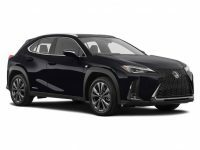 No more hassles at all, in fact, because the entire process of leasing a Lexus automobile at Jersey City Car Leasing is done online and from the comfort of your home or office! We even deliver your newly leased vehicle to you totally free of charge! 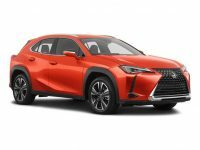 There’s simply no reason to lease your Lexus from any other agency than Jersey City Car Leasing, so don’t wait and don’t waste your time with other agents! 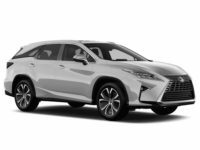 Call us straight away at 201-649-5111 to inquire about the Lexus that you want to lease, or get right on the road to your new lease by going to our selection page and picking out the automobile you want! When we say we’re the number one agency for Lexus leasing in the entire state of New Jersey, that’s more than just an idle boast. Most veterans of car leasing will tell you that there are three major areas in which old fashioned leasing agencies fail: cost, selection and convenience. But Jersey City Car Leasing has all these bases covered, in ways that the competition can’t touch! 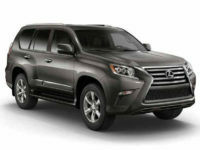 The online leasing system pioneered by Jersey City Car Leasing means that we can cut overhead costs down to the bone, and the money that we save on, for example, buying a huge fleet of cars for lease, or paying rent on a massive plot of land for a car lot, is passed directly on to you in the form of incredibly low monthly rates! 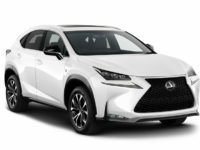 And because our showroom is our website, we have unlimited space to grow and to offer you not just every current model of Lexus, but virtually every other make of automobile that’s currently being made! Our affiliated dealerships let us offer their stock of vehicles as our leasing fleet, meaning that our “stock” is essentially made up of a conglomeration of dealers throughout New Jersey, basically giving you the inventory of every dealership in the state all at once! 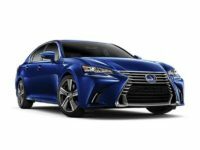 And when it comes to convenience, you can’t beat Jersey City Car Leasing, because everything is done online and from behind your computer screen! No need to inconvenience yourself in the least! With so many ways that we beat the competition, why would you even bother with any other agency! 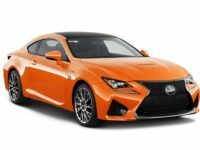 Call Jersey City Car Leasing today for more information, or go to our selection page right now for the car you want to lease!